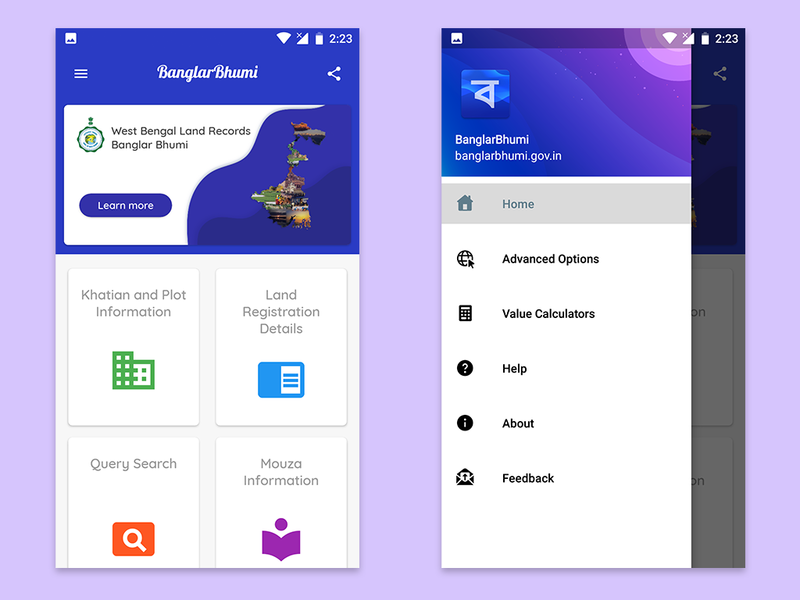 BanglarBhumi app gives direct access to plethora of information regarding West Bengal Land Records and Registration. 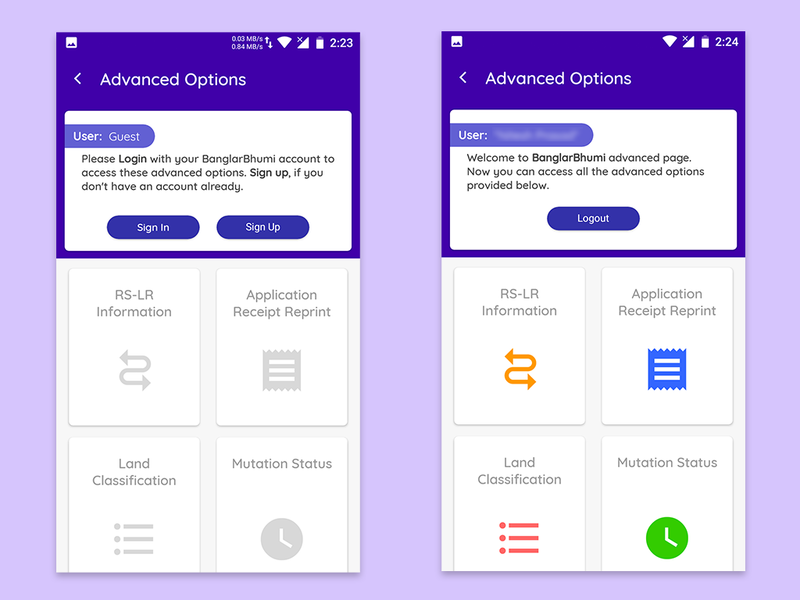 This app is based on the official website of Land & Land Reforms and Refugee Relief and Rehabilitation Department of the Government of West Bengal (http://banglarbhumi.gov.in). 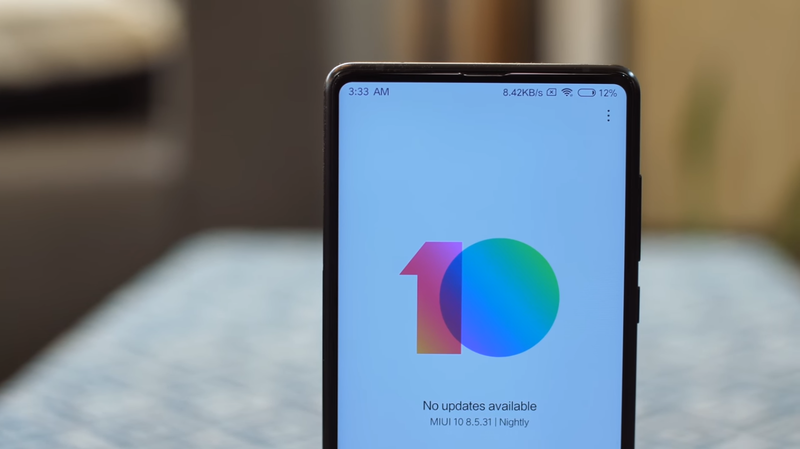 The app has been developed by QuantumKey, a sub-brand of OS Busters. Banglar Bhumi Android app is developed by keeping in mind users' requirements and ease of use. 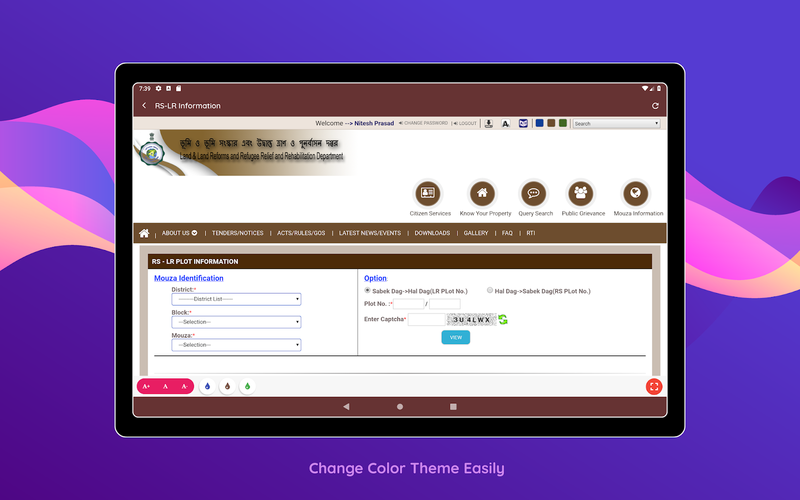 Special care has been taken in the User Interface design for easy navigation and best user experience. 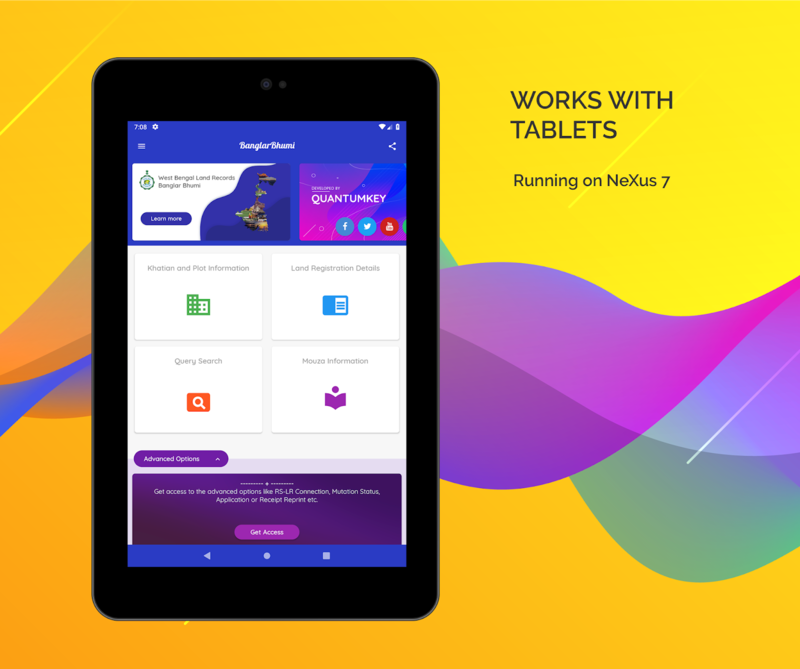 Hence, latest Android Material Design has been used in the app. The app also supports the latest Android versions upto Android 9.0 Pie (API 28). Download the latest version of BanglarBhumi App on Google Play. 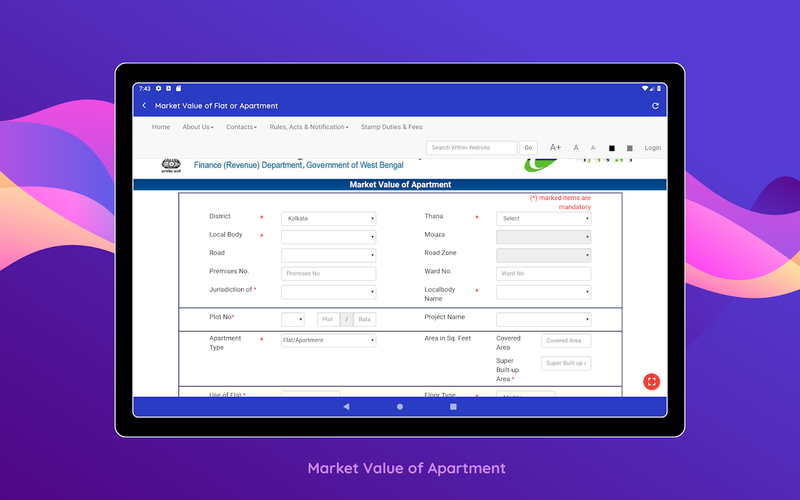 BanglarBhumi 2.0 App comes with improved design and new features. 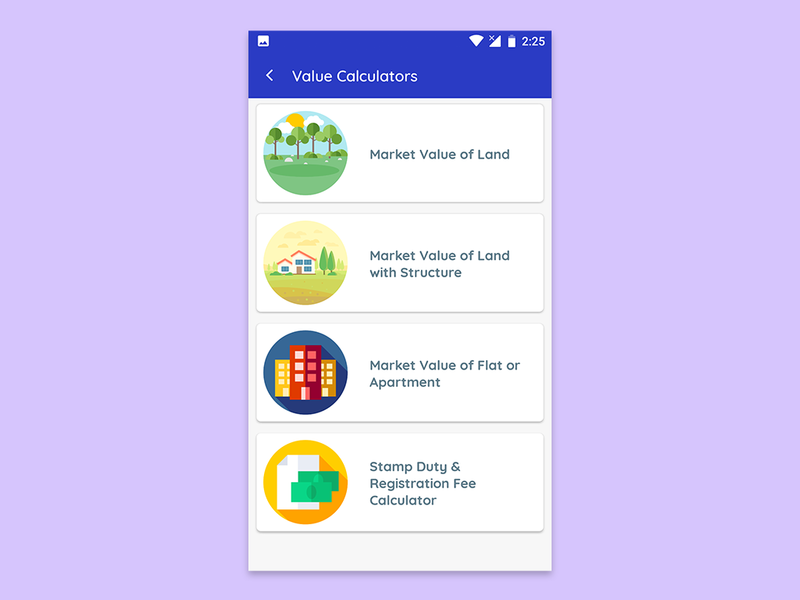 - Added calculators for Market Value of Land, Apartment etc.